When the need for home health care arises, Central Florida residents turn to Acute Home Healthcare. The range of services, professional expertise, long community history, and other factors make Acute Home Healthcare the leader in Central Florida. 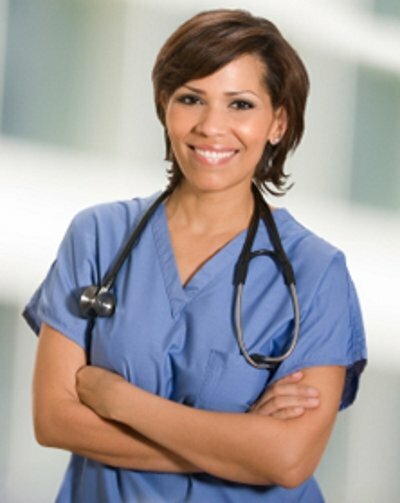 Nursing services customized to assist you in the comfort of your own home. In-home therapy to restore full strength and mobility. Regain skills to restore full independence and functionality. Treatment to help restore speech and enable communication. Assistance with counseling and community resources as needed. Assist with daily activities of life, including preparing meals and taking medications. Here at Acute Home Healthcare we are committed to hiring enthusiastic, professional, and caring individuals who take pride in their work and in the lives of others. 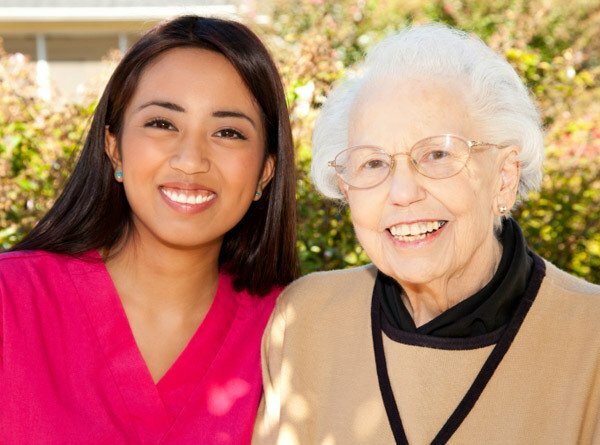 Exceptional Home Health Care services deliver peace of mind for you and your loved ones. Our specially trained and experienced caregivers are here to keep your loved ones safe while protecting their independence and preserving their dignity every day. Acute Home Healthcare’s mission is to provide help and relief for your family.